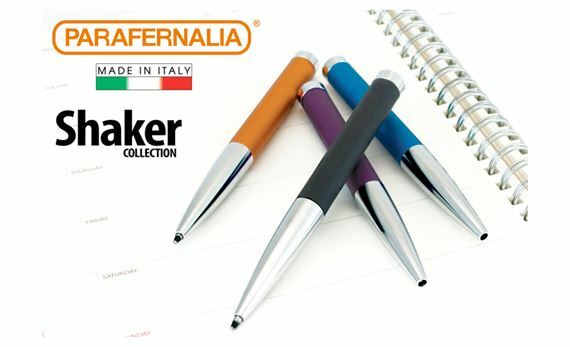 Order your Parafernalia Shaker Ballpoint Pen today from FahrneysPens.com. Fine Pens, Refills & Luxurious Gifts – great prices & fast shipping. 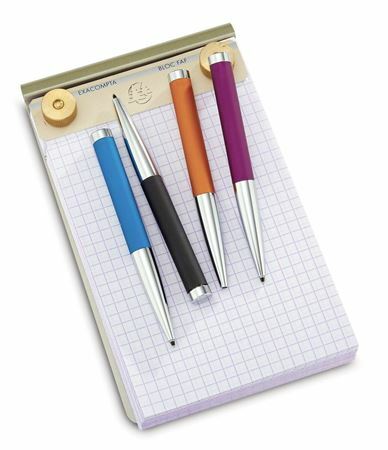 Clever and quirky with a minimalist design, the Shaker Pen from Parafernalia is an everyday essential with a innovative twist. Each pocket-sized ball pen is crafted in colored anodized aluminum accented with chrome-plated brass and features a cool ‘shake’ technology – its ready to write with a flick of your wrist! 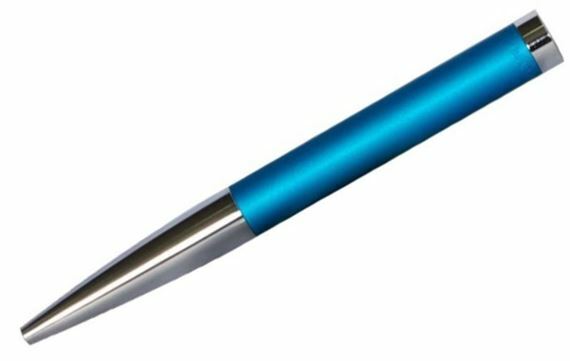 Just give it a shake and the ball pen point is revealed. 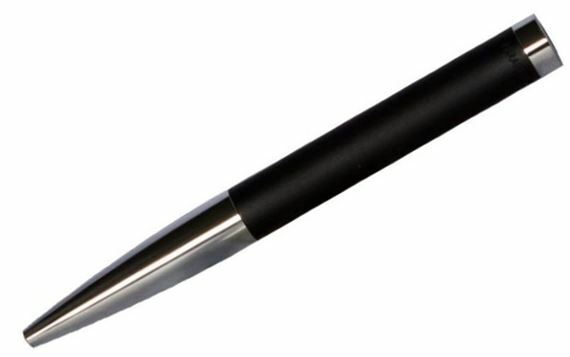 Simply repeat the same motion and the refill disappears back into the barrel. 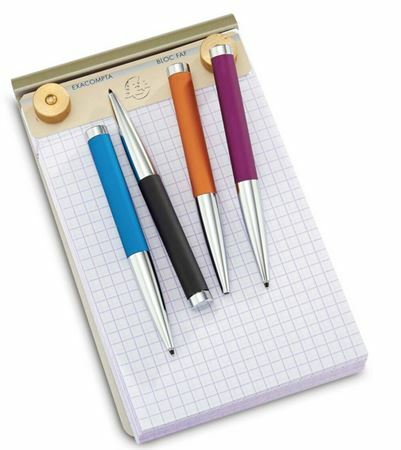 The Shaker Pen is the perfect weight for all-day carry and comfortable enough for continuous writing. The fun and unique Shaker makes a great gift for those who like to shake things up!